A picture is worth a thousand words — or maybe around $2 bn (which happens to be CAKE’s market cap). Three of Sentieo’s core functions are table extraction, plotting and record management. 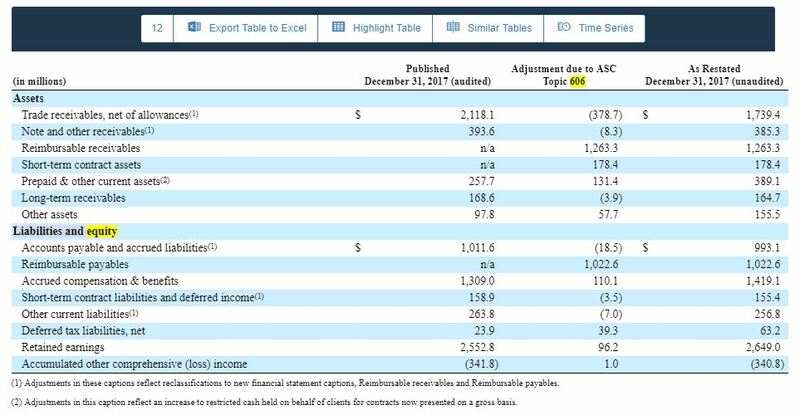 In this blog post, we demonstrate how analysts use these convenient functions to visualize a company’s financials in minutes. 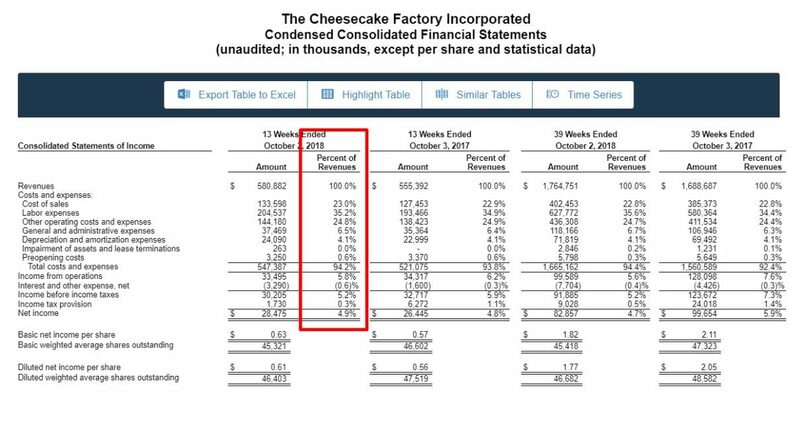 CAKE, like many other restaurant companies, reports its Income Statement in a non-standard format: there is no all-encompassing COGS. Instead, we see different line items with different cost buckets, such as food costs, labor costs, and occupancy costs. 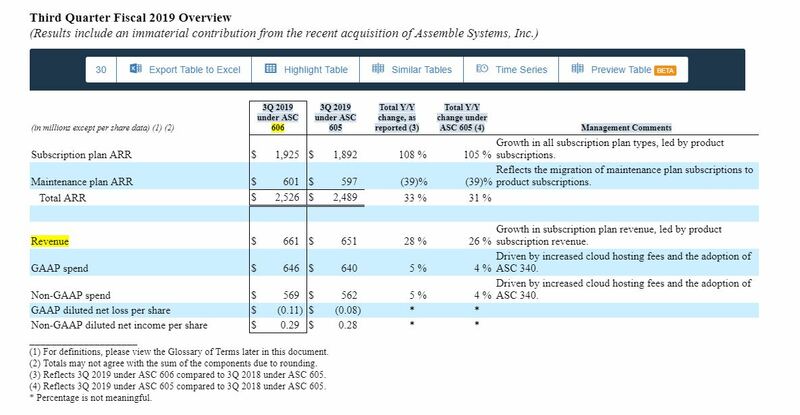 In its earnings release 8-K, CAKE also calculates each of these line items as a percentage of sales. 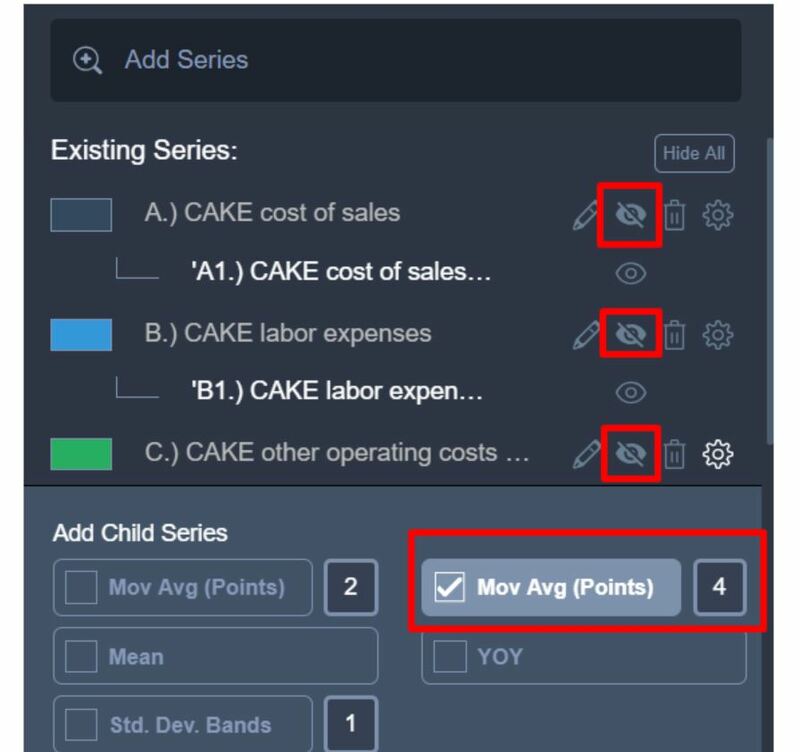 Using Sentieo’s Time Series Function, we will build a time series containing the major operational line items: food costs, labor costs, and “other” operating expenses. After the extraction, we can review the numbers by document by clicking ”Next’ (always check to see if the numbers are a 6-9-12 month summation, or just the Q4 is a 12-month. See the boxes in the lower left that help the adjustments). From here, one can open the source document, export to Excel, or open in the Plotter charting engine — after checking the numbers. For companies that change formats, you can enter the correct number in the columns on the left field. We do this here for Q1 and Q2 2015 as the numbers appear without a “%” signs. After we have made sure that the numbers look good (all are coming from quarterly columns, all are in the same percentage format), we open the data in Plotter. 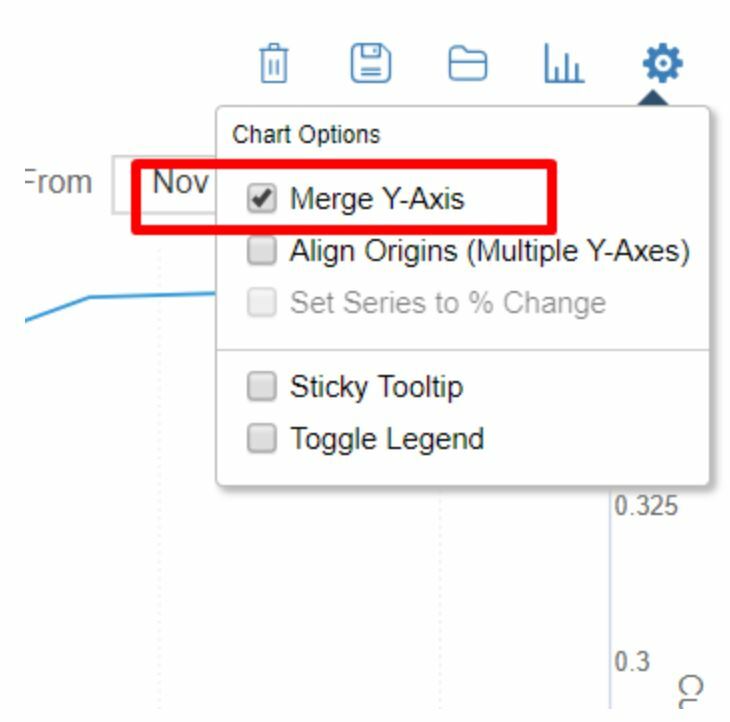 Since all numbers are given as a percentage of sales, we can merge the Y-axes from the chart settings. To get a better idea for the underlying cost trends, we are muting the quarterly numbers for each series, and adding a 4-quarter moving average. We can also customize colors, line format and line thickness. Here we can see the longer term trends. While food and occupancy costs have stayed relatively steady (as a percent of sales), we can see that labor expenses have been moving up. We are now ready to save, tag, and share the chart with the team. 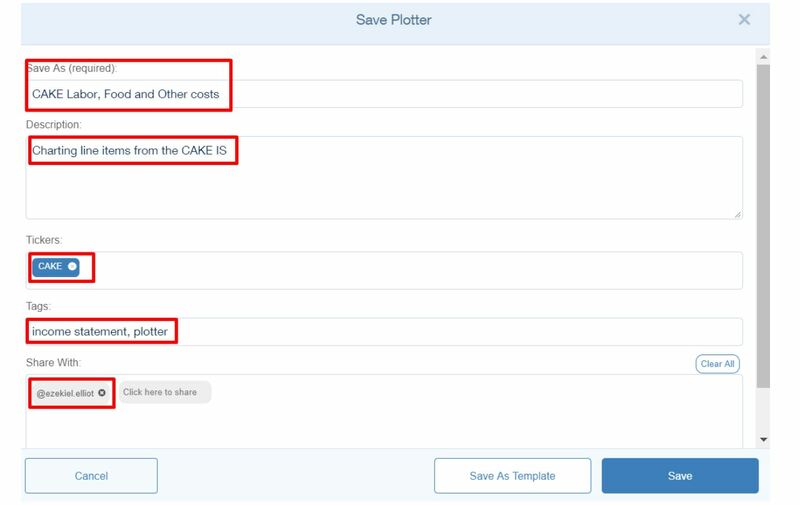 The chart is now a part of our CAKE Notes, and can be commented on, added to full theses, or to other Notes inside Sentieo’s Notes Records Management System. From here, we are ready to dig in deeper in the corporate documents to see what has been going on. Click here for interactive chart. See how these, and many other tools on the platform, can make your research process more efficient: request a free trial here. This classic quote from Berkshire Hathaway’s nonagenarian Vice Chairman is something that fundamental investors need to always keep in mind when analyzing companies. Is your CEO paid to grow sales at any cost? Will she amass generational wealth if she sells the company? Thankfully, these questions can be answered by a careful review of various SEC filings regarding compensation, and, especially, by noting changes compared to prior years. Analyzing pay is not used only by buy-side and sell-side analysts: compensation consultants, and, increasingly, activist shareholders and political groups have been scrutinizing executive pay. Looking for changes in company filings is easy in Sentieo’s document search which allows users to compare filings to any other filing, filed at any time with the SEC. For example, here we are looking for changes in Colgate Palmolive’s omnibus executive compensation plan that was previously filed five years ago. We have selected the “All Changes” option in Redlining Mode and compare the recent 8-K filing to a custom-selected 8-K filing from five years ago that we located easily in through our Document Search. Last year, we published our first annual list of the top Finance twitter handles. About a year later, we’ve come back with an update to the dataset. As a financial research platform built for modern analysts, Sentieo incorporates data from the financial realm of Twitter into its product as part of a curated news stream for each ticker. The 2018 list of handles to follow spans people and organizations with an eye for equities, who offer thoughtful insight and tweet often. To find the 100 best finance handles to follow on Twitter in 2018, we first developed a curated seed list of ~120 heavy financial users who are active investors and on Twitter. In order to maintain the privacy of these users, we cannot reveal their Twitter handles, but they effectively constitute a panel of experts. We created a list of all of the Twitter handles that these 120 folks follow on Twitter. We then aggregated this list to find the handles that are most frequently followed across all of the accounts on the seed list. The popularity ranking represents the number of accounts from the seed list that follow the ranked handle. For handles that have the same popularity ranking, they are ranked by the percentage of that handle’s total followers that are on this list (to adjust for larger accounts). Of course, no list is perfect, there are definitely some false positives and false negatives in here. Overall, though, we think a user interested in staying apprised on equities would be well advised to follow every user on this list. Note: this list has a decidedly equities-oriented focus, based on the current nature of our product and our interest in information about individual companies. For a more macro/markets oriented list, check out this post from StreetEye. We set out to analyze the historical speeches of the top Fed candidates with Sentieo’s natural language processing capabilities and in the process, we learned something interesting. It doesn’t matter. The Federal Reserve is not a one-woman organization and while the chair tends to drive policy, the minutes reveal that the entire committee weighs in on decisions. Some subtle changes over the course of this year have changed the makeup of the FOMC into a more hawkish committee. Furthermore, the composition of the FOMC will change when four of the regional bank presidents and voting members rotate out for their peers. Earlier this year, Daniel Tarullo resigned. And just a little over a month ago, Stanley Fischer, a longtime central banker, resigned from Fed Board of Governors. In their place, Donald Trump has nominated Randal Quarles, a monetary hawk who favors a rule-based approach to monetary policy, as vice chair for bank supervision. Unfortunately, transcripts of Mr. Quarles views on monetary policy are not readily available, so he is not included in the quantitative analysis. Federal Reserve Board Chairwoman Janet Yellen speaks during a news conference following a meeting of the Federal Open Market Committee September 20, 2017 in Washington, DC. Yellen announced that the Fed will not change interest rates this quarter. This is one of the last meetings before Chair Janet Yellen’s four-year term ends in February. The Federal Reserve conducts the nation’s monetary policy under a mandate from Congress to promote maximum employment, stable prices, and moderate long-term interest rates in the U.S. economy. The Fed began its current round of rate hikes in 2015, and the Fed Funds target rate now stands at 1.25%, up from 0% two years ago. The Federal Reserve System’s Federal Open Market Committee (FOMC) meets eight times a year, at 2 p.m. Eastern Time in the basement of a nondescript, Washington, D.C. office building. The terse statements released after those meetings drive the direction of global financial markets and the meeting minutes are carefully scrutinized carefully by the media. We parsed recent statements and minutes since 2012 using Sentieo’s natural language processing and sentiment analysis and found some interesting trends. For the most recent statement 9/20, the strongest topic continued to be inflation, as highlighted in the unfiltered word cloud shown here. The intensity was roughly equivalent to the prior statement, as the Fed continues to be vexed by an inflation shortfall versus expectations. Based on the statements alone, this analysis would suggest that Fed intentions have barely changed. However, when we apply sentiment analysis to the words in the documents using the Loughran-McDonald context-specific lexicon, which assigns a simple positive or negative value to words based on the financial services industry context, the 9/20 statement occurs as much more hawkish. On August 31, 2017, Wells Fargo (WFC) announced it completed an expanded third-party review of retail bank accounts which increased the number of potentially unauthorized consumer and small business accounts to 3.5 million from 2.1 million. In addition, an additional 528,000 accounts had potentially unauthorized online bill pay enrollments. 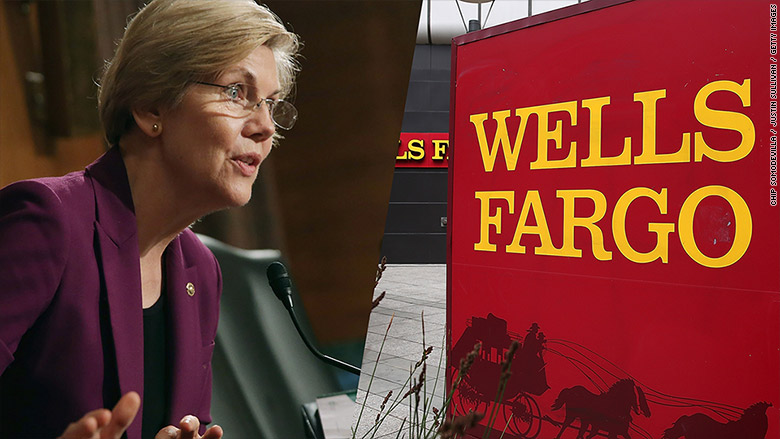 Nearly a year ago on September 20, 2016, WFC CEO, John Stumpf, testified in front of the Senate Banking Committee regarding the “cross-selling” scandal which also cost 5,300 employees their jobs. 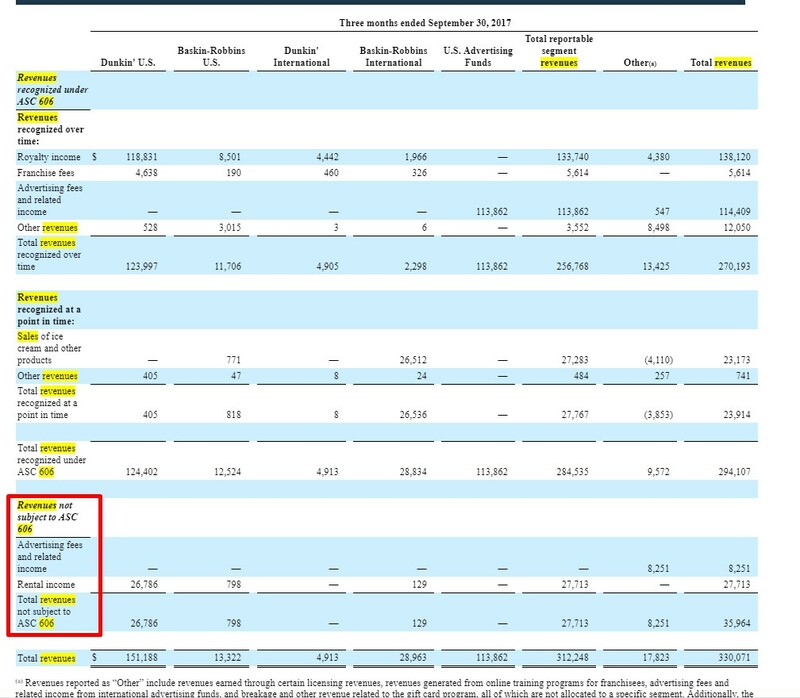 WFC never provided the “cross-sell” metric in a table format in public filings, and as a result the data cannot be derived from legacy financial research platforms. The word “cross-sell” appeared in every transcript from 2012 through 2014. Stumpf first mentioned “cross-sell” in 2010 AR, highlighting he picked the target 8. He picked the target 8 because it rhymed with great. The correlation between the WFC stock price and the number of times “cross-sell” was mentioned. All 12 printed transcripts were submitted as evidence. This article was originally published in Forbes. 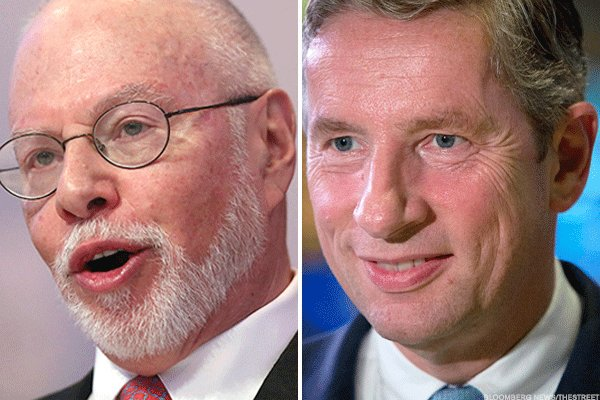 Earlier this year, Elliott Management, a $31 billion activist hedge fund led by legendary manager Paul Singer, fought a long drawn out battle with Arconic, a metals engineering and manufacturing spinoff of aluminum giant Alcoa. Among the issues to arise from this fight was a particularly nasty corporate governance revelation about a hidden pension liability that takes effect upon a change in control. At Sentieo, we watched from the sidelines with interest as the story developed, leaning on our indexed repository of public financial documents to uncover the material facts of this case. Our analysis revealed that potential “corporate governance risk” is a hidden aspect of equity investing that even sophisticated investors like multi-billion dollar hedge funds may not have adequate tools to assess. On November 23, 2015, Elliott filed a 13D with the SEC which indicated that it had built a position of over 5% in Alcoa with the intention to influence the company’s management and board of directors. On February 1, 2016, the company, still known as Alcoa, announced its intention to appoint three Elliott nominees to its board of directors. In November of 2016, the former Alcoa split into the new Alcoa, a pure-play aluminum producer, with the remains of the old company becoming Arconic, specializing in lightweight metals engineering and manufacturing for customers in aerospace and automotive. Exactly one year later, Elliott Management published a letter to Arconic pointing out that their attempts to privately coax management into making improvements had not succeeded and they felt the need to move their arguments into public view.